Hot spots in SEO are always fought over – previously position 1 got the majority of clicks with around 30% of visitors relying on the top spot alone. More recently, position 0 was the most coveted, offering the most exposure for your content and even doubling organic traffic. But AI is upping the stakes for these top spots – voice assistants like Siri, Alexa, or Cortana will not read out a list of options, just the top relevant position, making position zero even more lucrative over the coming years. Experts predict that Amazon’s Alexa alone will be on 33 million devices by the end of 2017 – up from just 1.7 million in 2015. 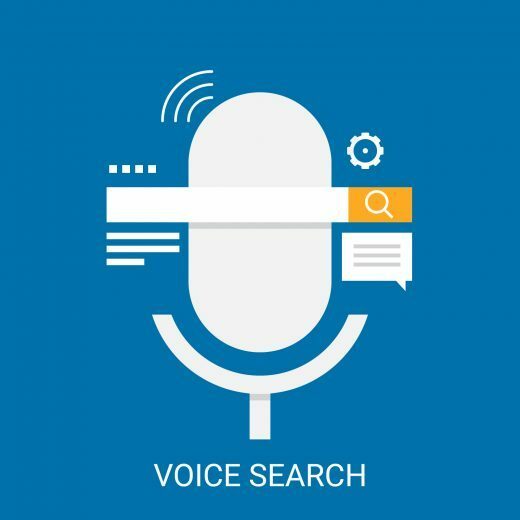 Voice-first devices are already taking hold in the US, but the UK is quickly catching up, and your SEO needs to follow suit. But despite these shifts, most brands are unprepared for voice search or don’t even have any queries ranking at position 0. Marketers have always needed quality, relevant content to rank and provide value for visitors, but these days it’s more important than ever since second place just won’t be seen at all on voice. It now takes more than just content – you need it to be properly formatted too, with the right rich snippets for the term and excellent research to find the long-tail queries people are using. Companies will also need to use a more long-tail strategy and expand their sites, especially with definitions and how-tos as these most frequently have the position 0 option within Google. Keyword targeting is fading further and further into the background, with a greater focus on conversational search and user intent – the days of short-tail specialisation may be behind us soon. Overall, this is just the continuation of older trends – authority and content are still king. Looking after your local results is also important, with proper management of NAP (Name, Address, Phone Number) across Google my Business, local directories, Facebook, and other sites is essential to appearing where and when potential customers are trying to find you. Voice search is expected to make up 50% of queries by 2020 – make sure your website is ready to respond.